Intestinal mucositis is a serious disorder that results from chemotherapy for cancer whilst inflammatory bowel disease is an incurable condition with uncontrolled bowel inflammation. 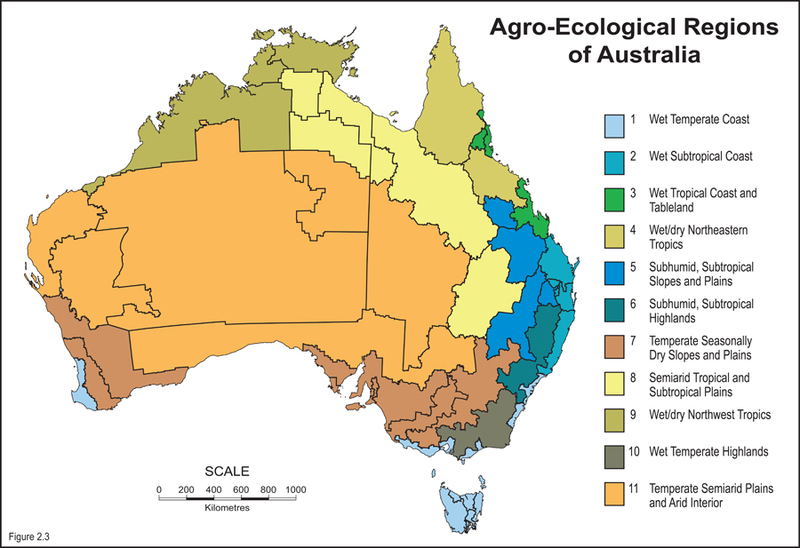 This RIRDC research utilises a Bio-active Emu Oil prepared by a novel rendering and filtration process to identify Emu Oil as a product with the capacity to decrease the severity of intestinal injury from these conditions. This Emu Oil has also demonstrated the ability to improve growth of the damaged intestine, extending to effects in the inflamed colon (large intestine). 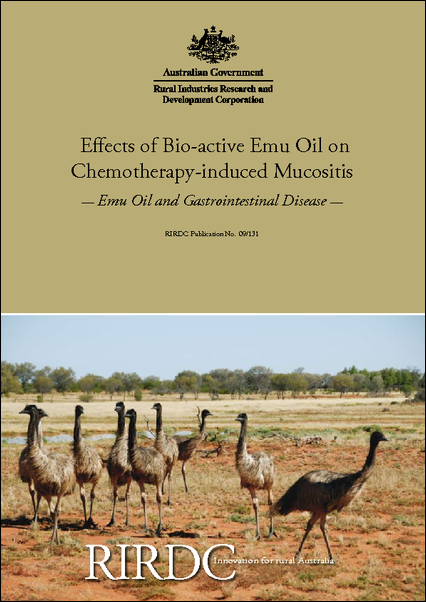 These findings suggest a new mechanism of action for Emu Oil, expanding the spectrum of bowel disorders for which Emu Oil may have therapeutic application.